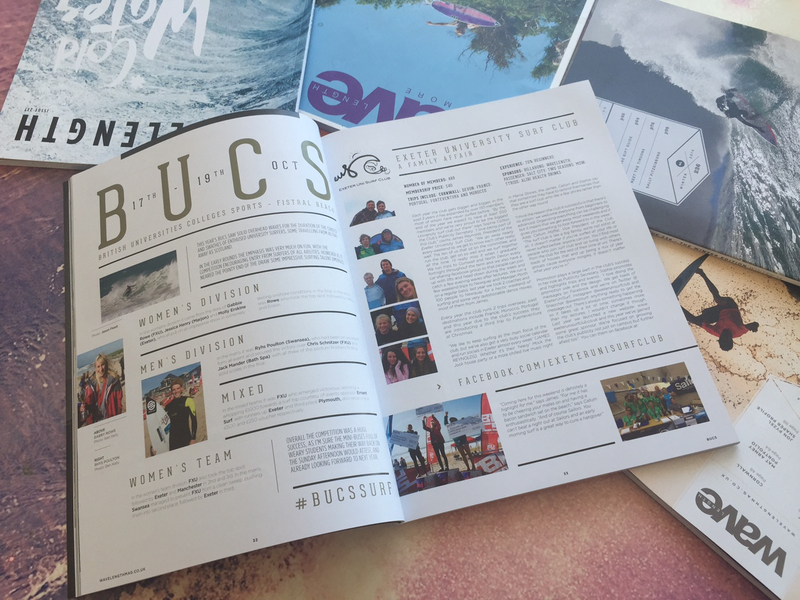 Each year we are offering each University Surf Club, or Boardriders Club a unique opportunity to get a two page feature in the prestigious print magazine, coupled with an online profile and a load of other prizes from our partners. We want to celebrate the heartbeat of British surfing with our annual competition and there is no better way than to have your club featured in Europe’s original surf magazine. The last time we ran this Exeter University Surf Club were the victors and have a timeless article in issue 236. The rules are simple: Put together a list of names and emails; send it to us before the end of August and the club with largest list wins. Want to get your Club Sponsored? Check out our Surf Club Sponsorship offering from us and our partners. – All names must be submitted to to tom@wlmedia.co.uk by 10th August 2017 to include name and email. Any emails with a “hard bounce” will not be included in final total. – Winner will be announced by 15th August and magazine feature to be included in the following Wavelength Surf Magazine. 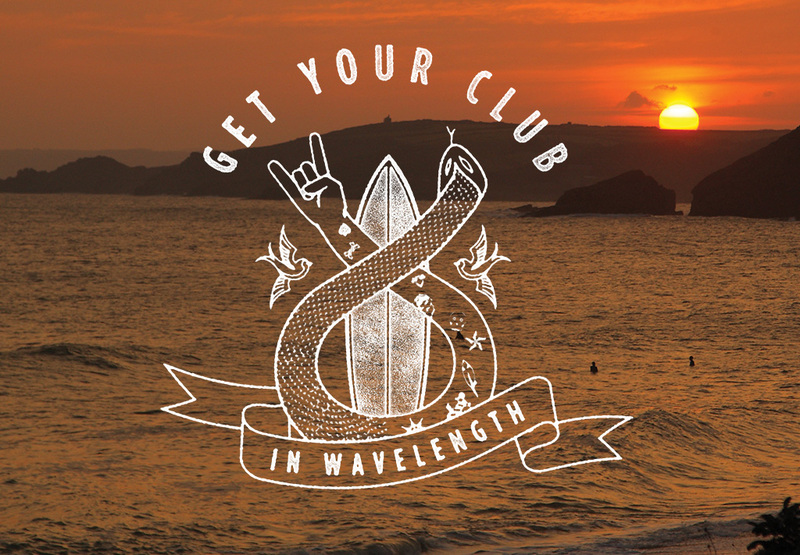 Big up Exeter University Surf Club and Ticket To Ride Worldwide Surfing Adventures.